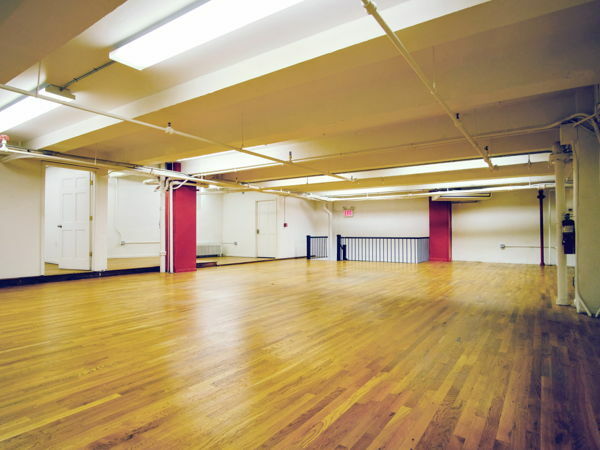 This ground floor space with mezzanine is perfectly suited to host retail Pop Ups, gallery exhibitions, film and television production, private events, and more! 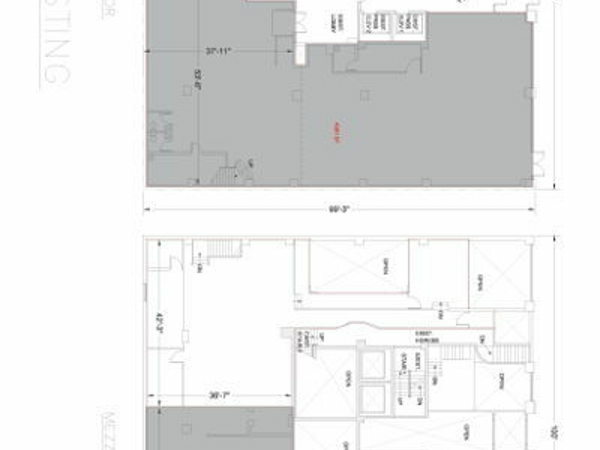 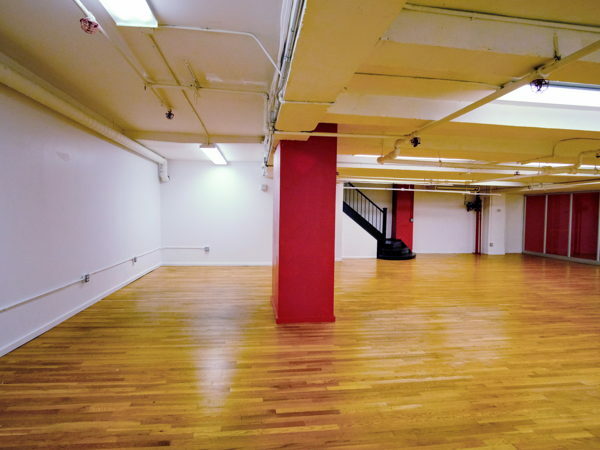 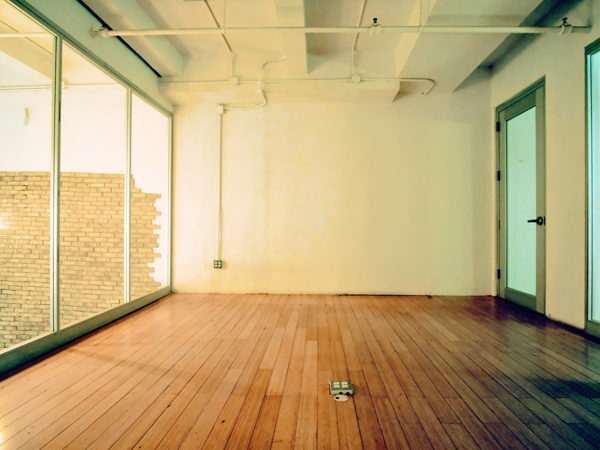 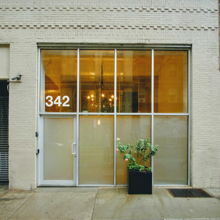 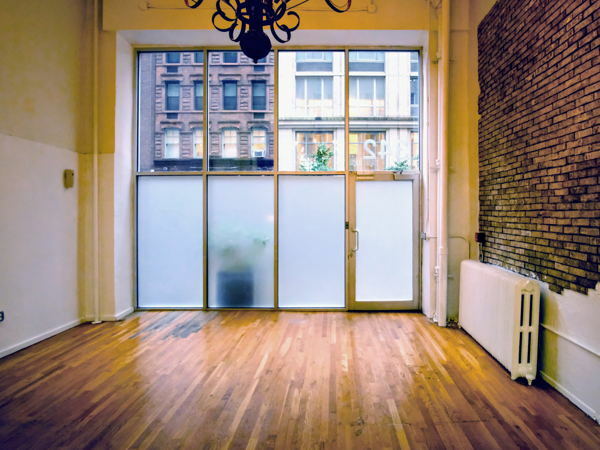 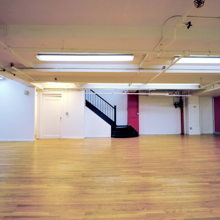 Located in the heart of the Fashion District with large storefront windows facing 37th Street and easy freight access, it is a highly versatile space with flexible operating hours to meet your needs. 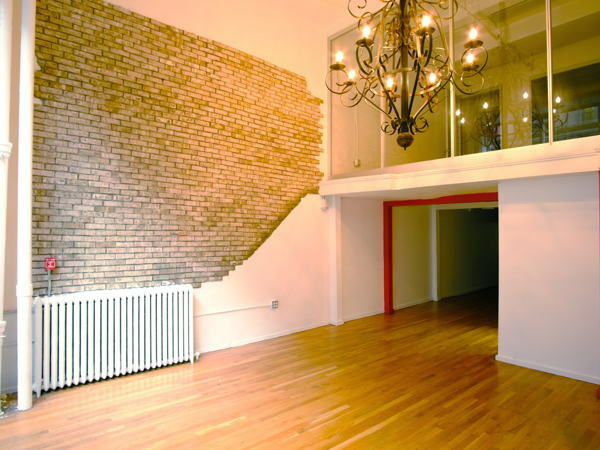 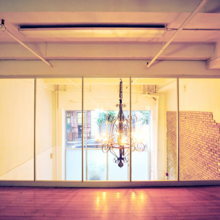 Situated blocks from Times Square and Madison Square Garden, as well as major transit hubs. 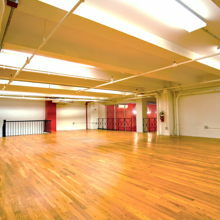 The space features beautiful wood floors and large open spaces, as well as glass walled conference rooms on both levels.